The Prosecuting Attorney is the chief law enforcement officer of the County, charged with the duty to see that State Criminal Laws are faithfully enforced. 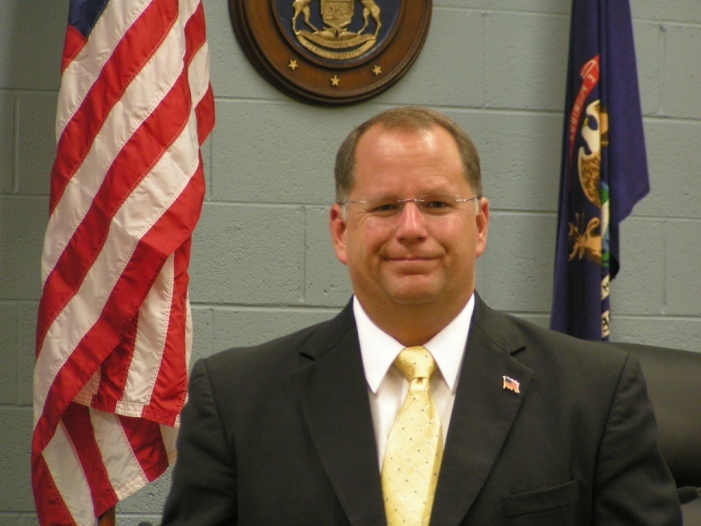 He represents the People of Alcona County and the State of Michigan in most State Law Criminal matters pending before all courts in Alcona County, as well as in the Court of Appeals and the Michigan Supreme Court. The Prosecutor also advocates for new legislation and reforms in the justice system and provides legal updates and related trainings to police agencies throughout the County. Prosecutors appear as well In the Juvenile and Family Courts on Delinquency and child Abuse and Neglect matters. They also seek to establish paternity and child support for minors. Although the Prosecutors Office works with the area police agencies, the Prosecutor’s Office is not an investigative agency. To initiate a criminal investigation, contact your local police agency or the Michigan State Police.